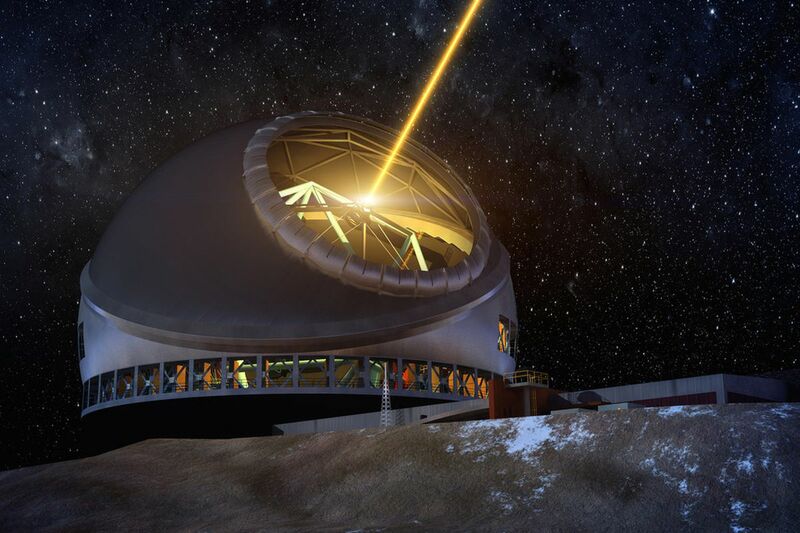 The Supreme Court of Hawaii has approved the construction of a huge telescope on Mauna Kea, after years of legal battles. 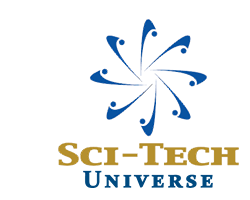 Called the Thirty Meter Telescope (TMT), the $1-billion telescope will be the largest and most expensive in the Northern Hemisphere, hunting for the earliest light sources in the universe and studying exoplanets, among other science goals. It is intended to begin operations in 2029, providing construction begins next year. But the telescope has faced many hurdles. In 2015, Hawaii’s Supreme Court revoked its permit for construction following protests from Native Hawaiians, who said the location of the telescope as a sacred site. 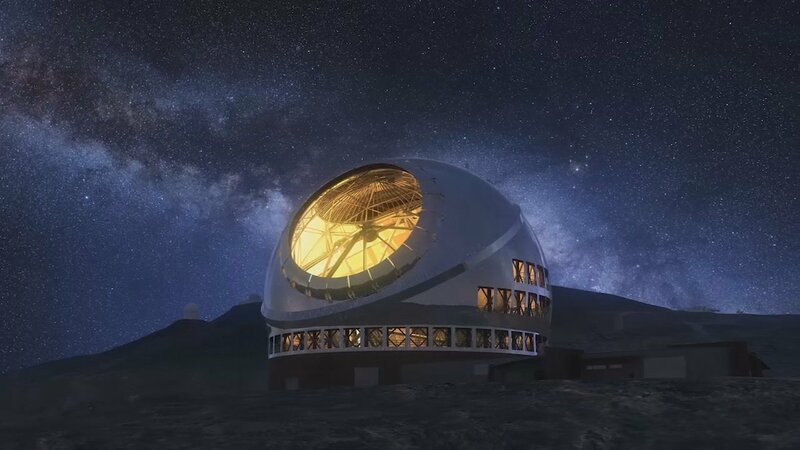 Despite promises to pump money into the local economy, and noting there were already 13 telescopes on Mauna Kea, the telescope consortium was forced to wait. In 2016, they considered building the telescope instead on the Canary Islands. Now, however, it looks like construction can go ahead. In a 4-1 ruling, the Supreme Court upheld a decision to issue a construction permit for the project, meaning work can begin for the first time since the permit was revoked in 2015. The hearing over the permit involved 44 days of testimony from 71 witnesses over five months, wrapping up in March 2017. The State Land Board approved the permit on September 28, 2018, but opponents challenged it, taking the case to the Supreme Court. “Upon careful consideration of the written submissions, the applicable law, and the oral arguments, and for the reasons explained below, we now affirm the BLNR’s [Board of Land and Natural Resources] decision authorizing issuance of a Conservation District Use Permit (“CDUP”) for the Thirty Meter Telescope (“TMT”),” the Court said in its statement. Mauna Kea is a highly prized location to view the cosmos, with its high altitude and thin atmosphere affording a clear view of the universe. But the case highlights the tensions in building in remote locations such as this, despite a majority of Hawaiians approving its construction. The battle might not be over yet, though. According to the Associated Press, opponents plan to try and halt construction with “non-violent protests”. One Native Hawaiian, Kahookahi Kanuha, said protestors would return to the site, with the message "hoomakaukau," or, get ready.